This is my first onbux payment. Its just 2 dollar but im happy about it. The site is one of the most trusted PTC sites aside from neobux. Its great and release of pyment is also instant like neobux. What i love about the site is that, it has no hidden charges and is credible. Theyre just new yet their credibility is amazing. My second payout will be 4 dollars like neobux too. 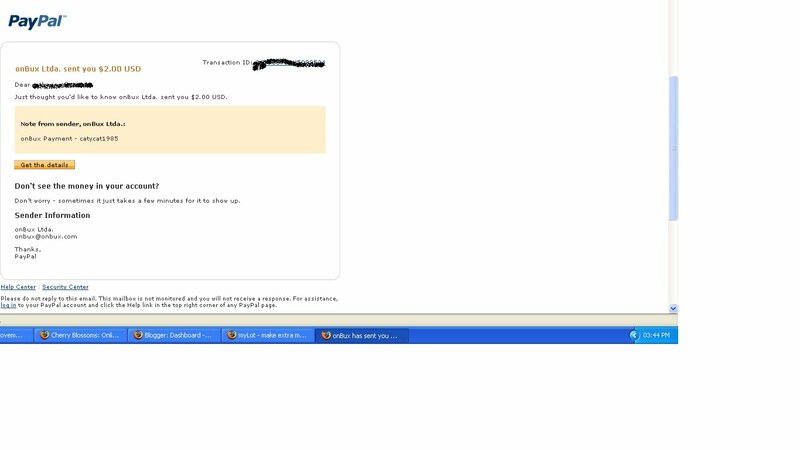 Now im maintaining multiple referrals in them and like my neobux, i am always happy in their service. Common guys join them now.